There’s a lot to love about coastal design, but it can get a little tricky when you don’t live so close to the water. 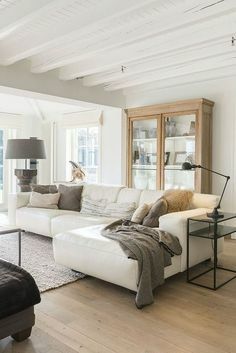 Clients often tell me they like this style, but aren’t sure how to incorporate it into their homes. 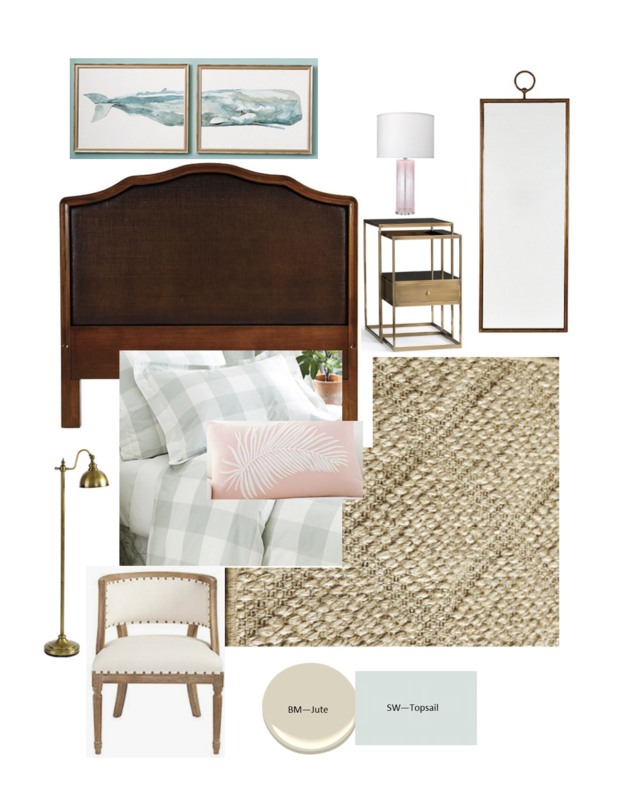 Here are three mini designs to help envision coastal decor in a not so coastal home. Blues, greens, and creamy neutrals generate an emotional response that is calming. These hues also represent the colors found in nature, which helps us settle into relaxation. 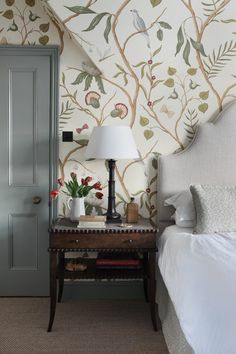 For this reason the bedroom is the perfect space to incorporate coastal decor. 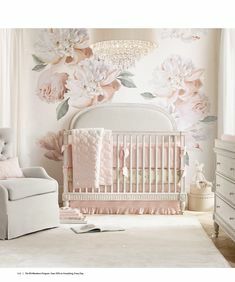 In this vision board, I also incorporated pale pinks to go along with the airy blues and greens. 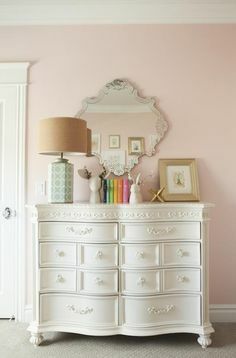 In Feng Shui it is believed that pink soothes the energy in a room. It is the color of relationships, representing feelings of pure love and romance. 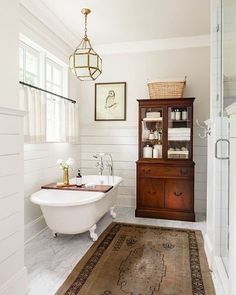 Another space that works well for coastal decor is the bathroom. The natural texture of sisal wallpaper, along with subtle nods to green, coral, and gold accents helps pull this small powder room together. 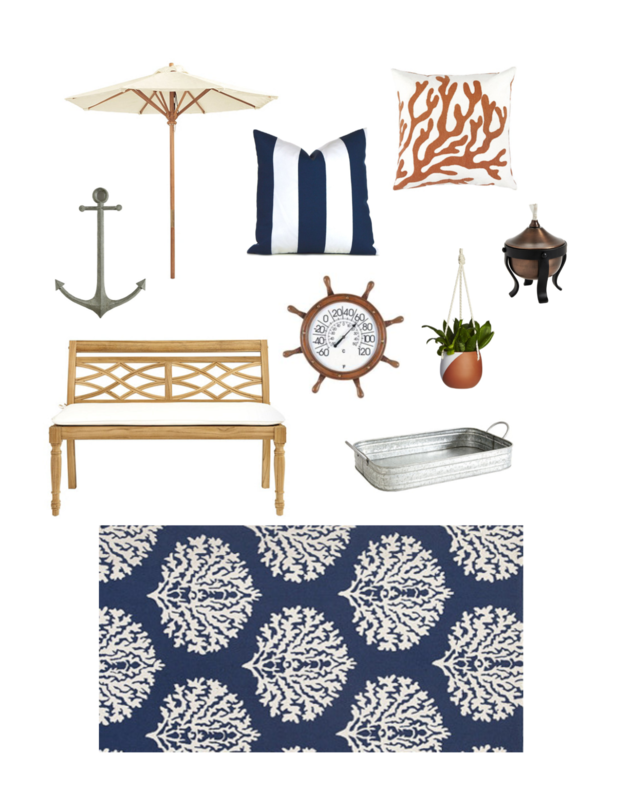 Lastly, an outdoor space is an easy place to incorporate elements of the coast. Outside you can be more bold with color if you wanted to, as I did with this striking navy and orange design concept. Navy stripes and natural teak wood infuses well with copper metal accents. Using coastal decor in your home doesn’t have to be over the top with shells, starfish, and sandollars. 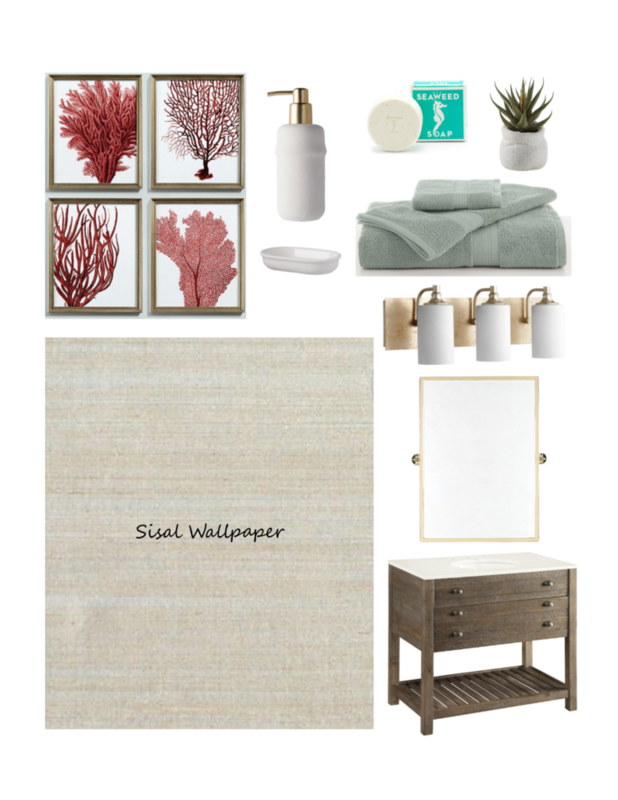 Just incorporate natural elements and colors with subtle coastal accessories. 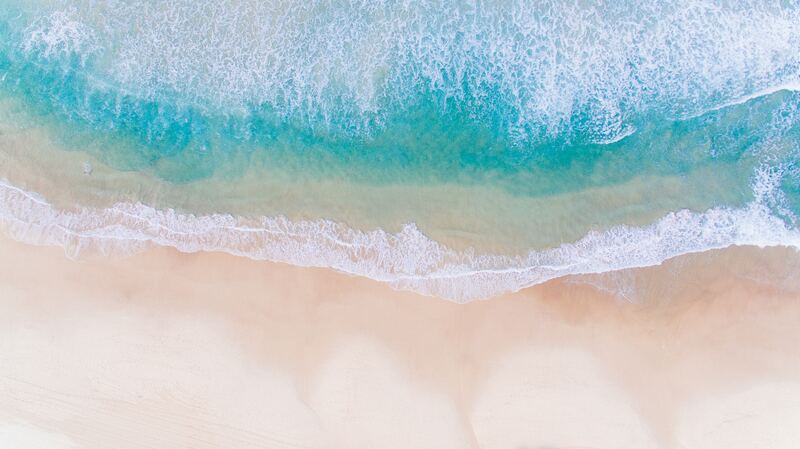 If you would like more coastal inspiration, have a look here. Also, mini design boards are a great way to get a visualization of your updated space. 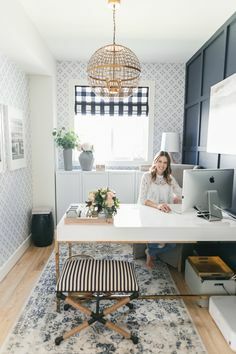 If you have ideas for a room in your home, but are unsure how to put it all together, a mini design may be just what you need. 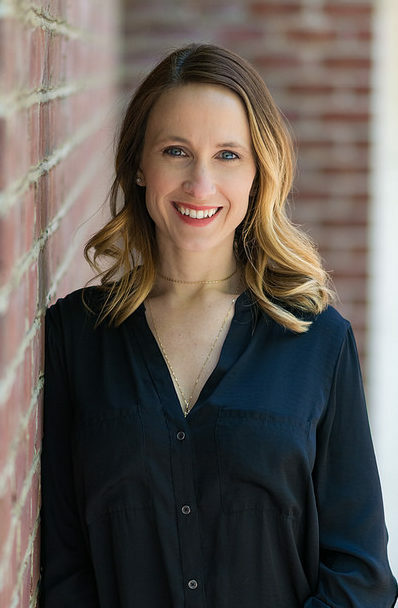 You can always contact me here!